Associated Editions is pleased to announce that their book and CD for Christmas has now entered the top ten bestselling books in Ireland. 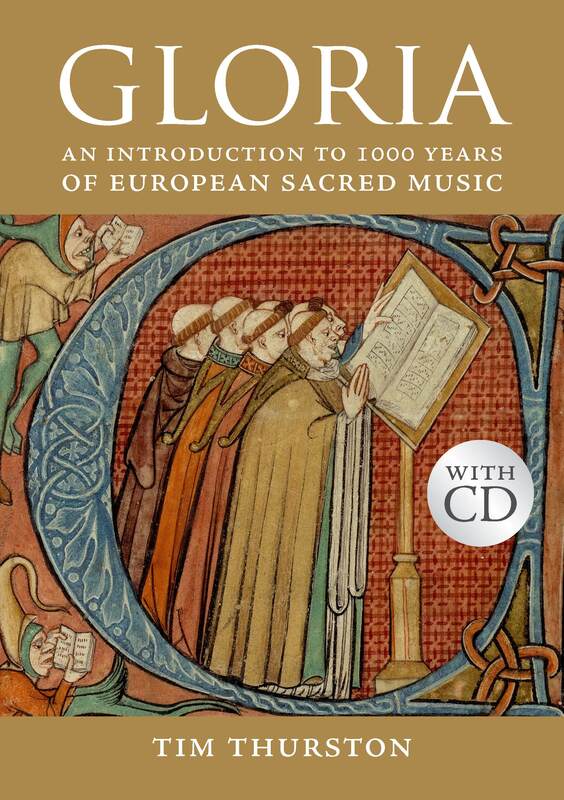 'Gloria: an introduction to 1,000 years of Sacred Music' by Tim Thurston has a special Christmas theme and tells the story of European sacred music earliest times to the present day, interspersed with 20 pen portraits of the key composers. It also incorporates a CD (21 tracks) featuring the best of their Christmas music from the renowned Hyperion catalogue and is sumptuously illustrated with Sacred Art for Christmas from Irish collections, some published for the first time. The Choir of St. John’s College, Cambridge, Gothic Voices, Red Byrd, The Binchois Consort, Westminster Cathedral Choir, The Choir of the King’s Consort, The Corydon Singers, The Choir of Wells Cathedral, The Choir of Westminster Abbey. Images in this book include Sacred Art from British and European Artist’s spanning a millennium. This press release was distributed by ResponseSource Press Release Wire on behalf of Associated Editions in the following categories: Men's Interest, Entertainment & Arts, Leisure & Hobbies, Media & Marketing, for more information visit https://pressreleasewire.responsesource.com/about.